Just Reduced! 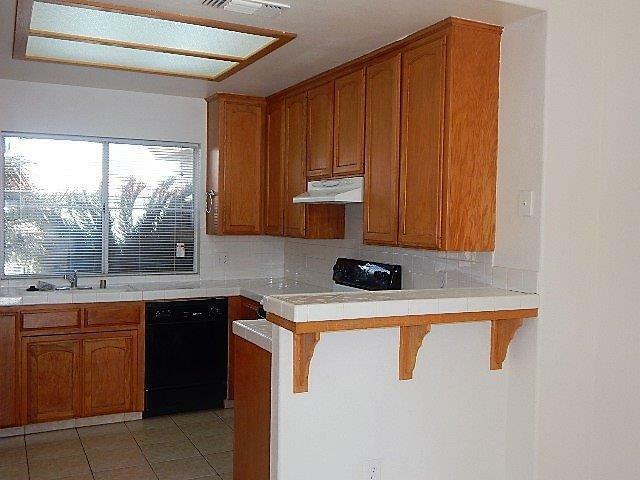 Charming 3 bedroom, 2 bath, home that is perfect for first time homeowners or investors. 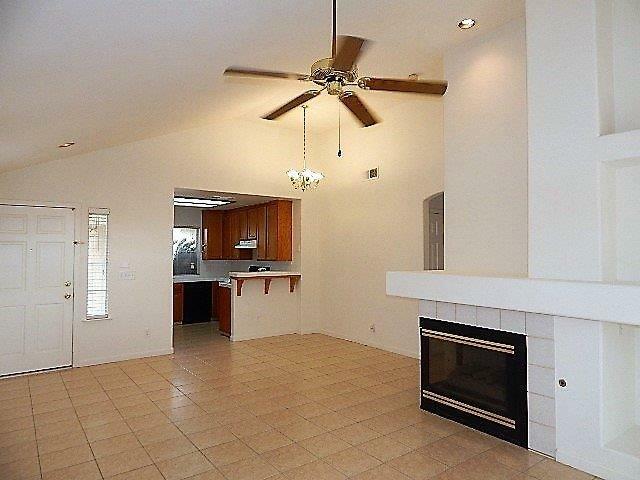 Freshly painted, newer carpet, open floorplan all make this a wonderful home. Featuring, tile flooring in main living areas with neutral carpet in the bedrooms. The bathrooms have dual sinks and plenty of storage. The master suite has dual closets, one is a walk-in. The large room also has high ceilings and plenty of windows. The laundry room is conveniently located adjacent to the bedroom wing. The high ceilings, fireplace and lots of windows provide6s for a lot of architectural detail and visual interest. The large grassy backyard with covered patio adds to the overall living space. Hurry, this won't last long. 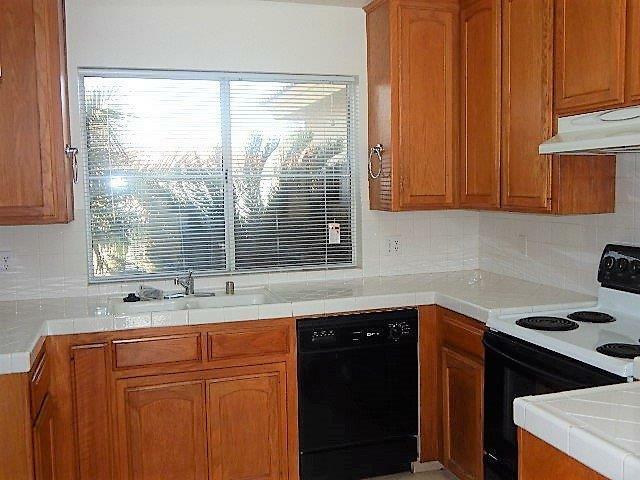 The property is close to Saroyan Elementary School and park. Listing provided courtesy of Gayle Phillips of Re/Max Gold.